Next generation high-density Wi-Fi on a complimentary basis. Full audio and visual capabilities including video and teleconferencing. Onsite professional and experienced meeting planners and expert conference coordinators. 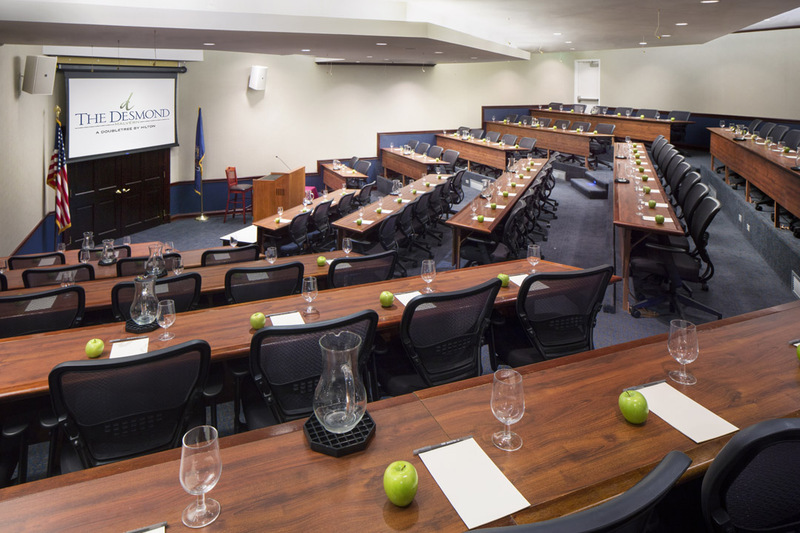 Our Conference Center, featured in the Meeting Planner Brochure, offers 26,000 square feet of event space with complete planning services and expert conference coordinators. 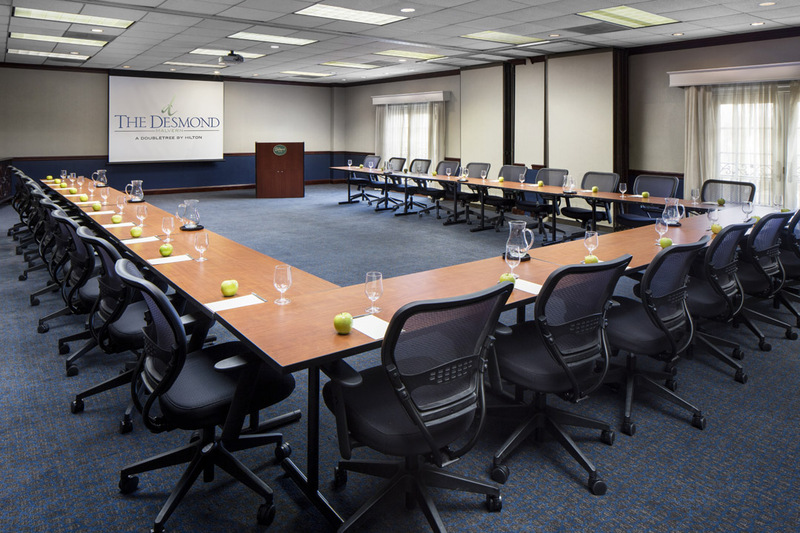 Our facility includes 16 dedicated meeting rooms accommodating groups from 5 to 300. 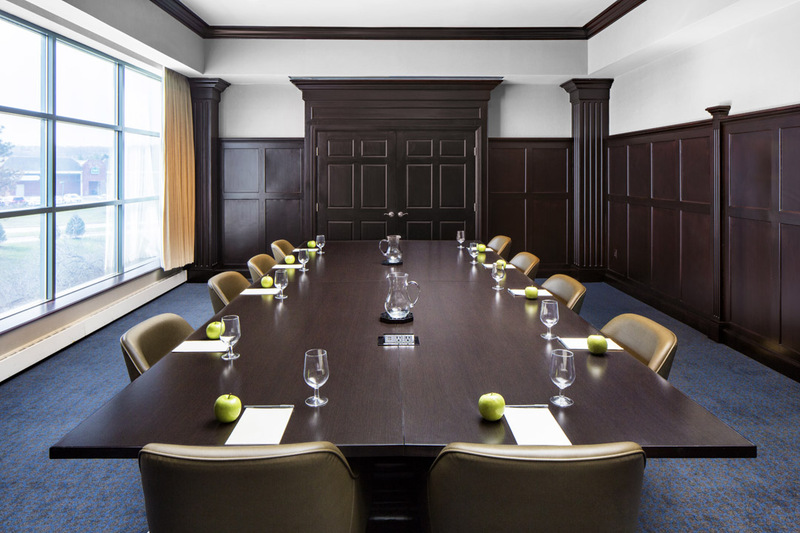 (Conference rooms can be reserved on a 24-hour basis.) Onsite recreation services include an indoor swimming pool, fitness center, walking/jogging trail and putting green. Complimentary transportation is provided to and from King of Prussia Mall, local spas, QVC and several excellent 18-hole golf courses. 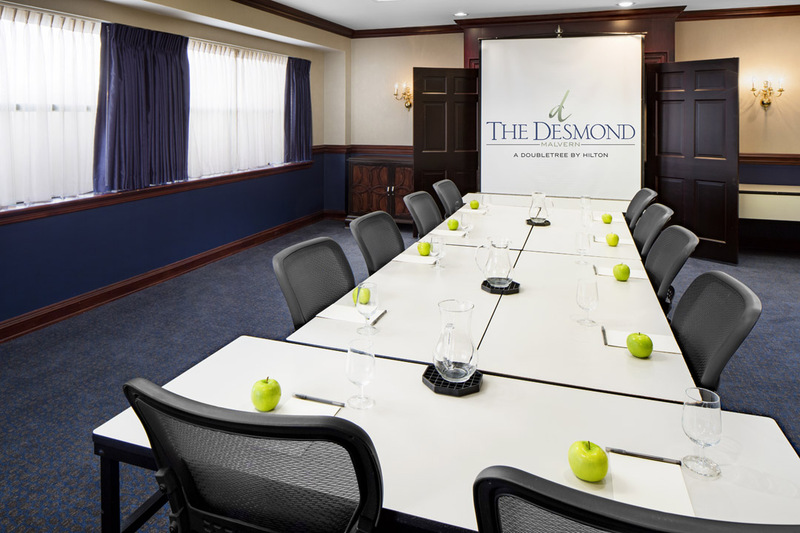 Book your next meeting with us today! 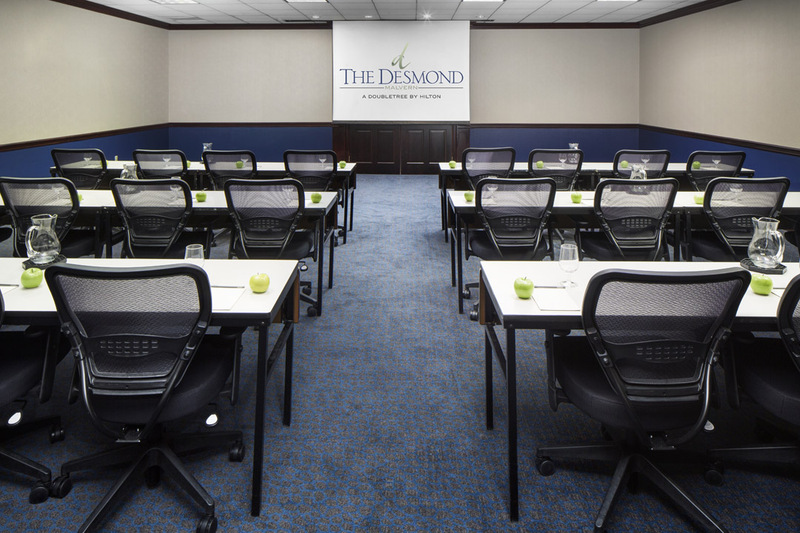 I want to thank you for the great weekend we had at the Desmond. It was definitely one to remember. 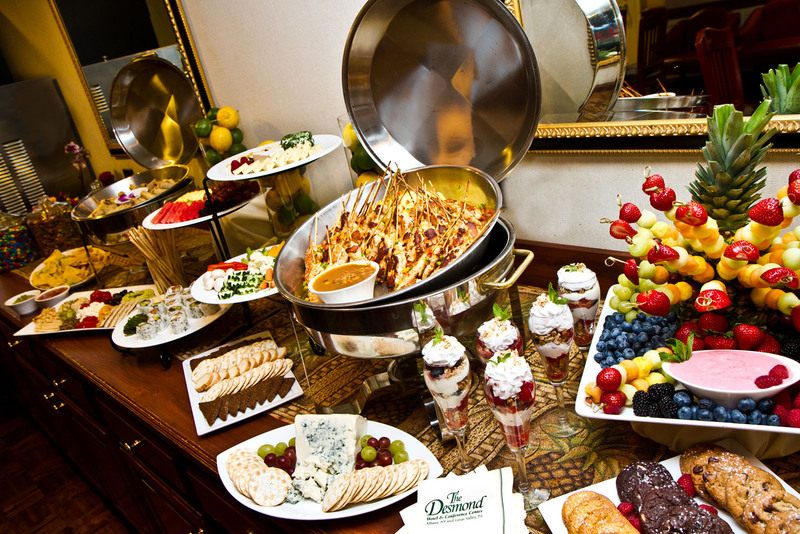 All the reps highly graded the service, staff, meals, organization and hotel appearance. It really exceeded our expectations after all the last minute changes. Please inform your staff, I’m very pleased and thankful for all their hard work and effort.